Bzart Kriek Cuvée 2011 has its origins in the collaboration between Domus Ad Fontes and the brewery 'Oud Beersel'. 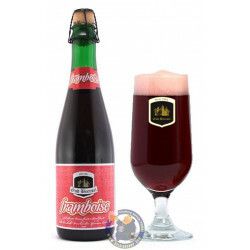 Oud Beersel is known for its artisanal lambic brewed according to ancient traditional methods and Domus Ad Fontes as a winemaker with the oldest vineyard in Belgium where emanates splendid sparkling wines ultra gross. 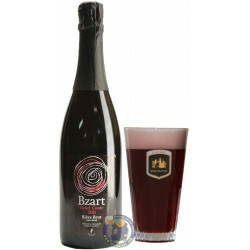 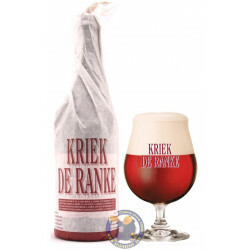 Bzart Kriek Cuvée 2011 is a natural, Belgian-style and frothy drink made from "Old Kriek 2011". 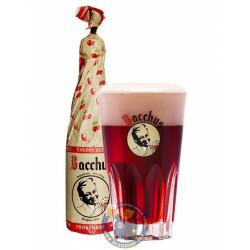 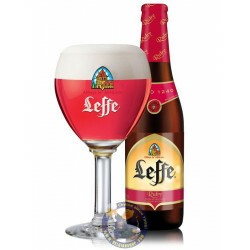 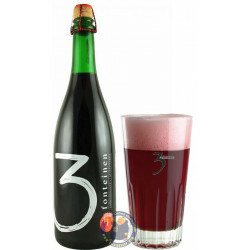 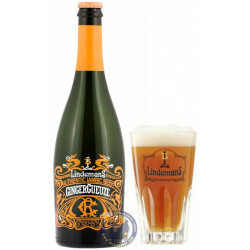 It brings together the best of both worlds, namely the festive character of a sparkling wine and the full flavor of lambic brewed in a traditional way.